The new year has arrived with all the promise of a new day. This is your chance to start over and avoid the pitfalls that thwarted you last year because now you’ve learned from your mistakes. Congratulations. Greater success with greater ease is what you want, right? When you set goals, especially in the beginning of the new year you want feel confident that you’ll achieve them. And, you want to arrive at your goal without hitting a lot of roadblocks that might cause you to have to undo or redo much of the work you’ve put in as well. Imagine how much easier the previous year would have been if you could have avoided those costly mistakes that set you back in the first place. That’s even better. And imagine that there is a way to do this and it is something right at your fingertips that can learn to do. Avoiding costly mistakes is achievable. And it’s something that some of the most successful people of our time, such as Albert Einstein and Bill Gates have been able to do naturally. It involves applying your intuition to finding the right solutions and making the correct choices in the first place, and course correcting as you go to be sure you stay on the right track. Intuition is knowledge that comes to you all at once, is complete and doesn’t require ‘reasoning’ to arrive at. Reasoning is where you have a sequence of linear thoughts (one thought leads to the next and then the next) about a problem in order to arrive at a conclusive solution. Intuitive knowledge is receiving the “solution” all at once, minus the process of reasoning to get there. 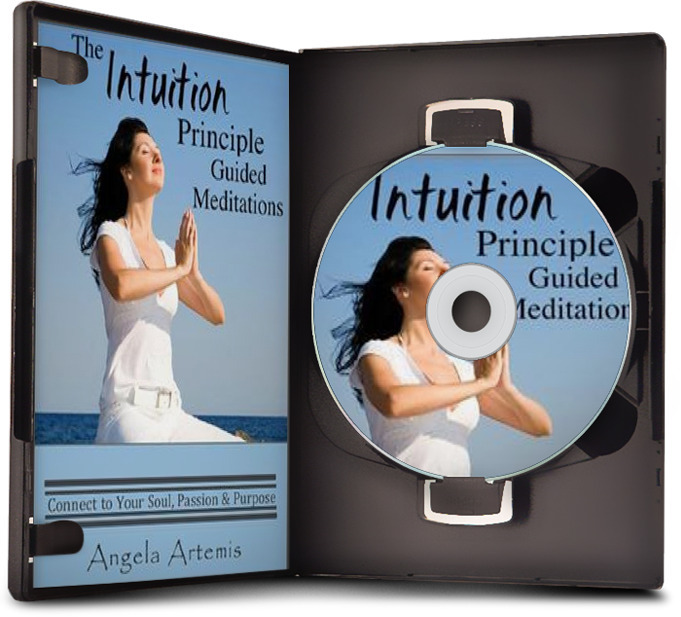 Intuition is a shortcut that accelerates your success and helps you avoid costly mistakes. 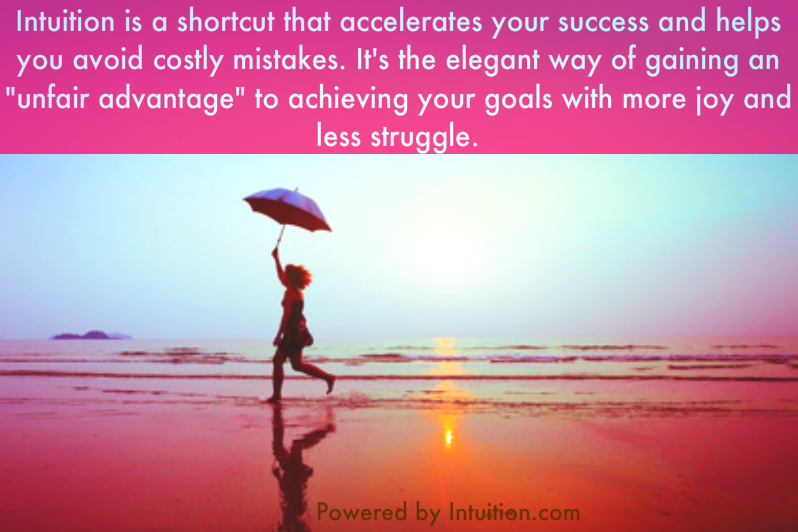 It’s the elegant way of gaining an “unfair advantage” to achieving your goals with more joy and less struggle. Although, there’s really nothing unfair about it since intuition is accessible to everyone. It’s just that many people distrust their intuition and talk themselves out of their “hunches” before giving them a chance. 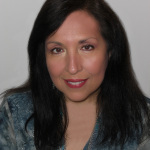 Now that you know better vow to do better and listen to your intuition in the new year. Use these three simple steps to accelerate your success with ease! Set your intention. 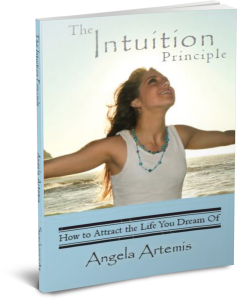 Decide that you will check in with your intuition before making any big decisions regarding achieving your goals. Journal. Use a journal to document the decisions you’re grappling with and the answers that come to you intuitively. Leave some space to come back and add additional information. Record the outcome. As each of your decisions unfolds be sure to go back and write down exactly how things turned out. 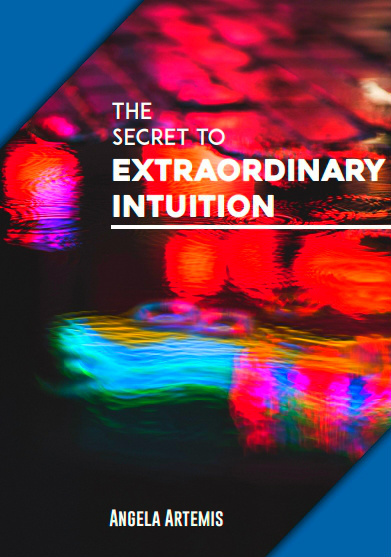 When you do this you will be creating a powerful new habit of using your intuition and enhancing your intuition so that you become even more accurate with it. Best wishes for your continued success in the new year! If you enjoyed this post share it with a friend on Twitter or FB. Thanks for sharing the article.I liked it.It is interesting.Each new year is a hope.People set goals that they couldn’t achieve in the last year.Of course everyone want success in their life.Mistakes can happen always.But learning from the mistake and moving on is important.And intuition can influence the success.It can make a difference in our life.Thanks once gain.And keep writing post like this.